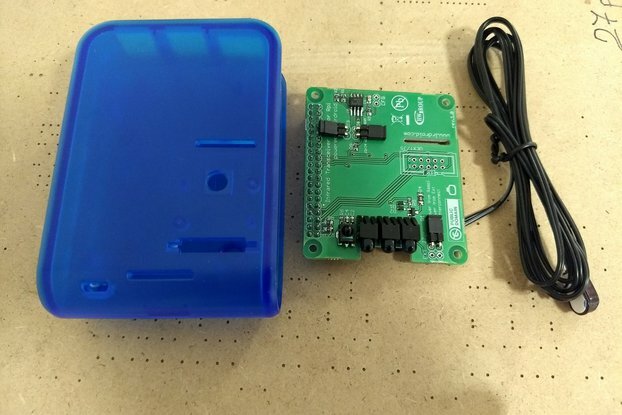 ANAVI Edu Kit contains ANAVI Traffic Lights, ANAVI buttons and HTU21D sensor for temperature and humidity. All components of the kit are fully assembled. No soldering is required. 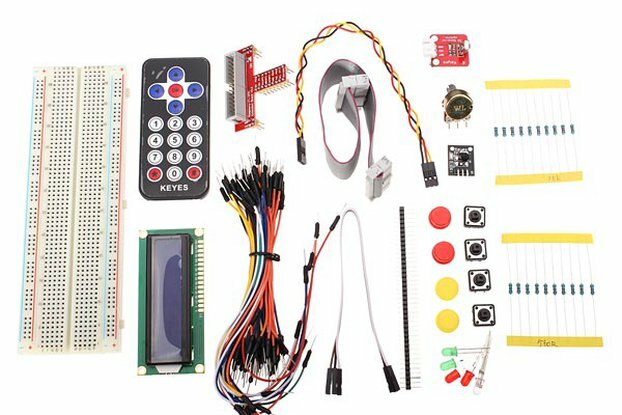 ANAVI Edu Kit has been specially created to simplify learning and getting started with add-on boards for Raspberry Pi. 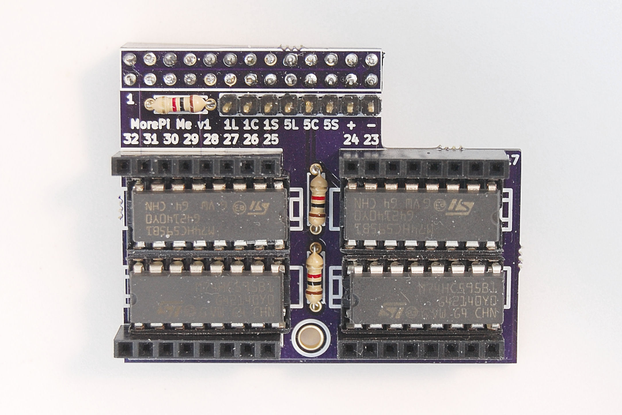 Each of the three board included in the kit mounts vertically on the Raspberry Pi and uses only four pins, leaving the remaining GPIO pins available for your project. 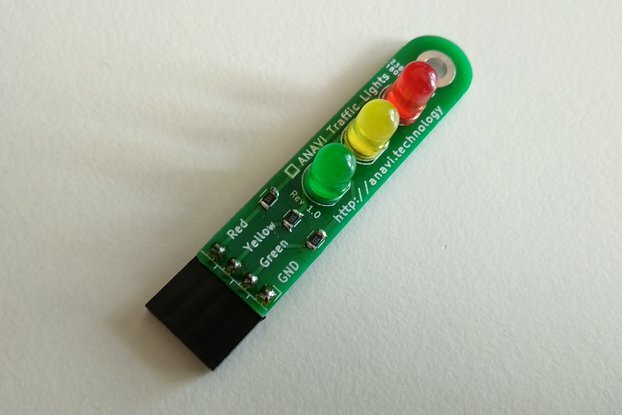 ANAVI Traffic Lights are open source hardware project designed with the free and open source software KiCad. 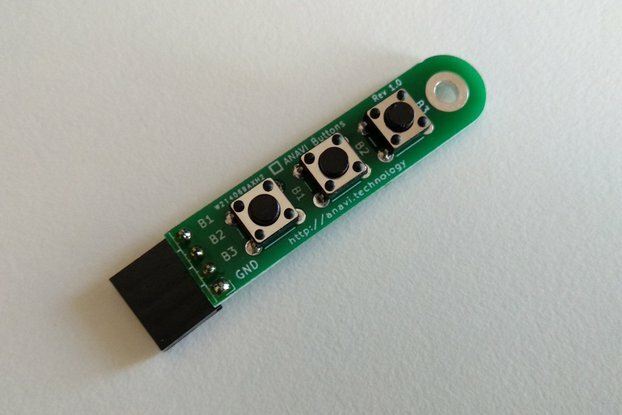 The project is certified by the Open Source Hardware Association under UID BG000006. 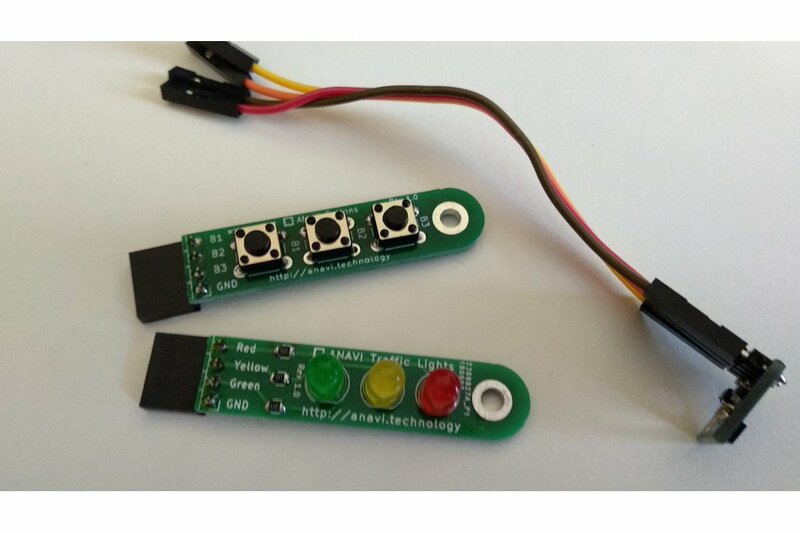 ANAVI Buttons are open source hardware project designed with the free and open source software KiCad. All orders are shipped from Plovdiv, Bulgaria via the registered airmail service of the Bulgarian Posts. A tracking number will be provided as soon as the order has been shipped.